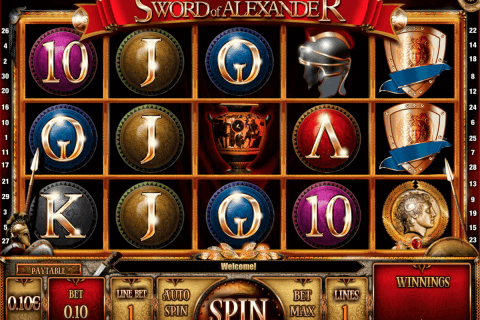 This online video slot by Leander games company includes 5 reels and 30 paylines. Meet the green snake, that will share presents with you. 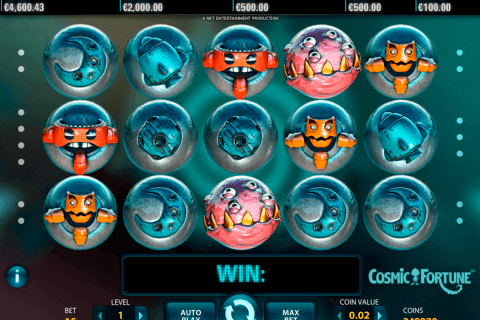 Wild, Bonus and Free Spins symbols are available in this casino game. You can start 2 Bonus games. The maximal win equals 4000 coins. Get it for 5 Wild symbols in this game! All symbols except Bonus can be substituted by Wild symbol. “Snake Lucky Line” feature grants you prizes in Snake Slot free slot machine game. This feature is active during the whole game. 3 Free Spins symbols start free spins game. You get a gift, that consists of 10 free spins. If you think, that this gift is too small, you can spin the reels and get additional free spins. 3 Bonus symbols on the odd reels start “Jungle Party” Bonus. Snake climbs down the tree and wants to eat. 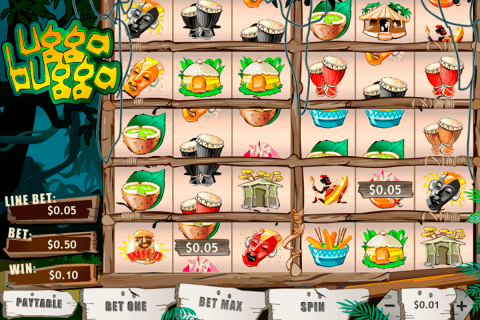 You have to give tasty fruits to snake in this online video slot. Feed the snake with watermelons, grapes, bananas and other fruits. Snake will like it. Snake symbols are everywhere. This is the snake’s territory and the snake will welcome you in this slot game. Play a game and get fantastic prizes from snake. It can be, for example, Bonus games. “Snake Slot” game belongs to no download free slots with bonus games. Get ready for a party with tasty fruits! Make the snake happy and it will grant you good prizes. The snakes can move fast and catch the little animals. Can you spin the reels as fast as a snake can climb? Test it with this online game! The weather is always warm in the jungle. It is home for different animals, such as snakes. One snake wishes you to win a game. 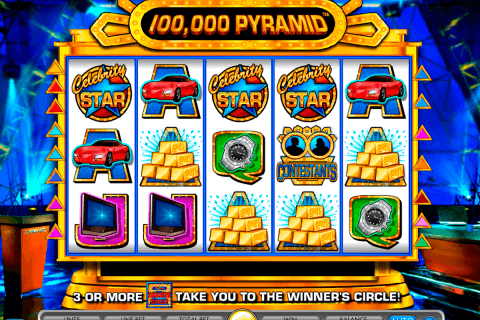 Play Leander no download free slots, such as “Snake Slot” game and get the win!